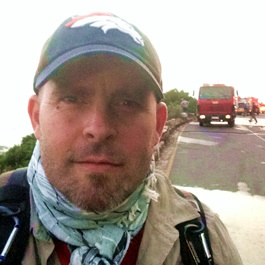 Karl (along with everyone we knew) helped fight the fires that raged just 4 miles from our house. 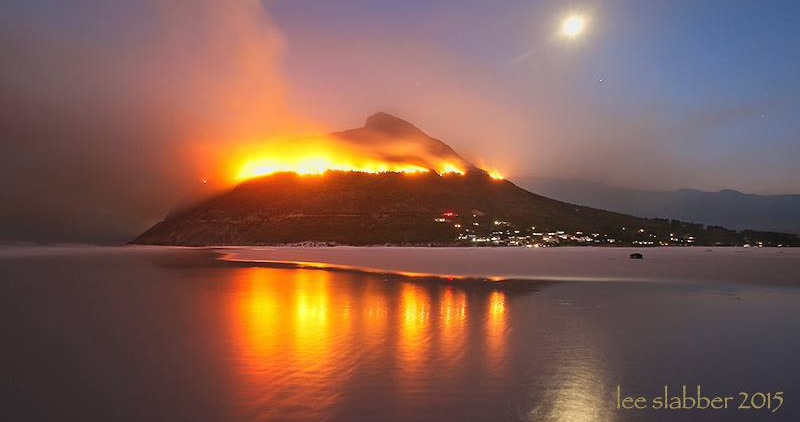 These epic fires spread quickly and went on for days, making international news! Fires in our area are fairly common and are usually extinguished within hours, but this fire turned out to be a different story! THE FIREY FACTS: It burned almost 15,000 acres, and over 2,000 firefighters and volunteers helped fight the fires, along with 26 aircraft that dropped 2 million liters of water on the blaze. Thirteen houses burned down and one helicopter pilot lost his life when his helicopter crashed. HOW WE FELT: There were moments when ash fell like snow in our drive-way and our clothes started to smell like smoke. We wondered how close it would come! Despite the devastation, it was amazing to see the local community come together and help in any way possible! That's right...we forgot about World Down Syndrome Day (WDSD)...a global awareness day. They are so clever...those World Down Syndrome Day people! 3/21 was the date chosen to represent trisomy 21- since Down syndrome is present when there is an extra copy of chromosome 21. To promote awareness, the World Down Syndrome Day people even had everyone wearing "lots of socks." Why socks you say? They asked people to wear lots of socks - even 3 socks for 3 chromosomes - so that when people would ask you about it, you could tell them about WDSD. As you can see..their sock logo looks like chromosomes...how great is that?? So how could we forget and tell no one about it (despite such a clever "multiple-sock wearing" campaign?). What kind of people are we!?!??!! 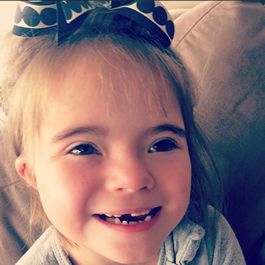 #TruthAboutRealLife confession...we don't spend that much time thinking about Down syndrome. Shhhh! Oh sure...we spend a lot of time thinking about Emme. In fact, we are trying to do all we can to help boost her development and have started her on new occupational, speech and horse therapy. We think constantly about her schooling and wonder if we are doing everything we can for her. But we don't actually think about Down syndrome all that much. In the end...Emme is just Emme. Not a diagnosis. Not a syndrome. Every day is Emme Day. Just down the street is one of our favorite cafes - and naturally it features camels you can ride and a snake park complete with all our favorite poisonous snakes. Why shouldn't it? 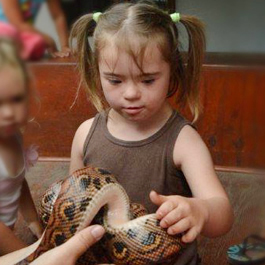 Everyone knows snakes go great with muffins. This is Africa (TIA) and Emme loves it! 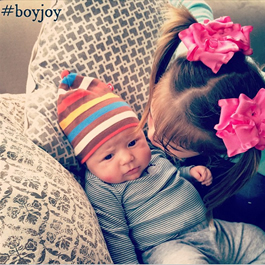 Emme has finally fully accepted Colton into the "pack" and embraced her brother #boyjoy. He is now eligible for head pats, cheek kisses, and cheerful pronouncements of "Oh! Col-ton! 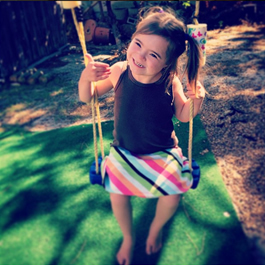 Emme learned how to "pump" a swing today! Down syndrome has its ups and downs...this was a much needed "up". Yay Emme! Big news in this house: Emme lost a tooth! Soccer is great. Housing is a plus. Education is even more exciting. But we really think the Big Deal is Jesus because only Jesus actually changes lives. 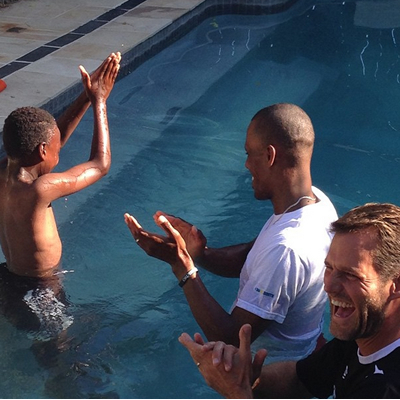 One of the Ubuntu players, Litha made the decision last year to follow Jesus, and today he wanted to get baptized! 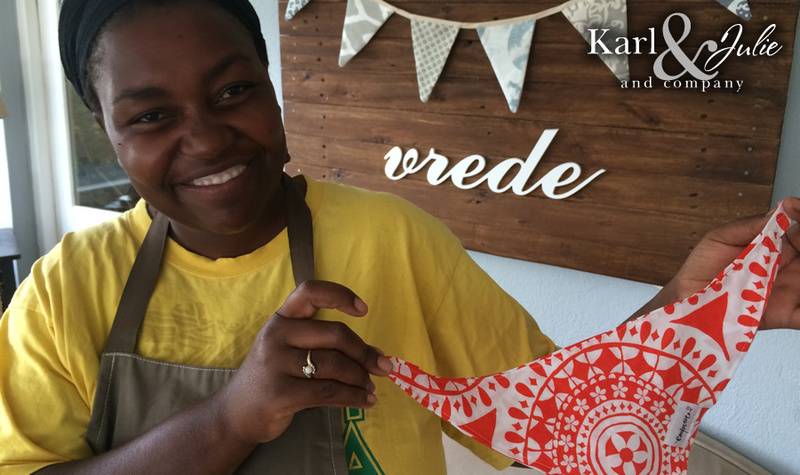 This is such a special event around Easter! Why baptism? It is the perfect symbol of the Christian walk - dying to self and being raised in new life. It is also a great way to say to the world, "Hey! I'm following Jesus now!" We celebrate his decision and can’t wait to see what God has planned for his life! 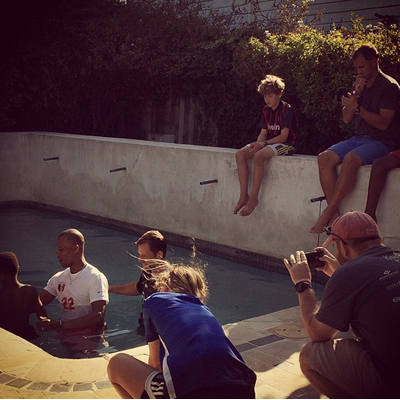 and he was baptized in Coach Erik and Melissa’s pool. out of the water. God is so good! When your child hands you a lemon (aka her pretty orange dress that she decided to make into a craft project by cutting it up with scissors)....you need a good friend to show you how easy it is to make Lemon-Aid! 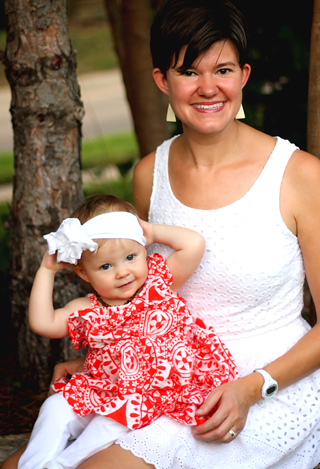 Tesna used her "EmpowerAMom.com sewing skills" and got creative to save the day! 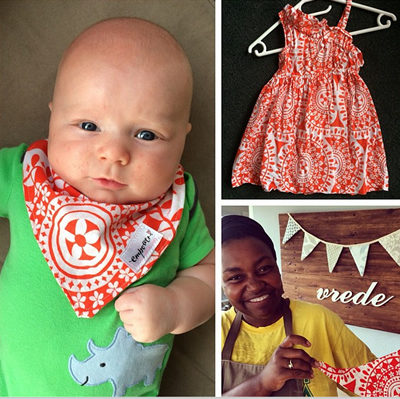 She salvaged the dress, created her own pattern, and whipped up this hip little "bandana bib" for Colton. The "after" - Colton was impressed!